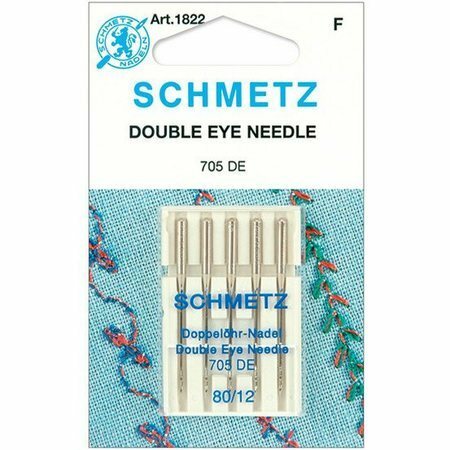 Schmetz Double Eye Needle has two eyes, one above the other. This allows you to run two regular sewing threads through the eyes, which will give you a heavy top stitch look. 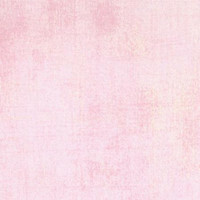 By varying the thread colors, decorative stitching may be accomplished with added interest. The special construction of the Double Eye needle is for topstitching decorative seams with decorative threads and embroidery. Insert the needle into the needle bar as far as it will go. 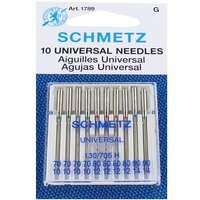 Thread the machine as normal, being sure to use seperate needle thread guides for each of the threads. Note*: To prevent machine and needle damage, turn the handwheel carefully to make the first few stitches. 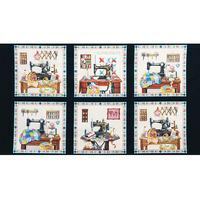 At first set the stitch at the smallest width and gradually increase. If the upper thread is not picking up the bobbin thread you can manually lower the needle (Less than 1mm). 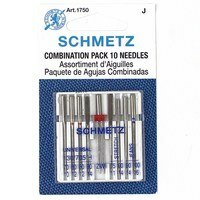 If after adjusting the needle position the bobbin thread is still not picking up, the adjustment of the machine should be checked.